With the increasing usage of Smartphones, the research in the field of App Development has become More than essential. When it comes to App development, the most user friendly and sophisticated platform is an Android App development which in turn has become the most sought Platform. Despite the fact, there are hundreds of thousands of apps being developed every day. There has always been a look for betterment in terms of support of the plugins and functionally or performance altogether. There are ways to improve the way we use the Apps and its performance. The first and foremost thing one should keep in mind when and if it comes to the functionality and technical supporting criteria is Testing the Apps thoroughly by means of the best App testing tools available in the market. Testing the Apps’ functionality, performance, speed and its user interface would definitely help us to give the Best App altogether on the market. So is the Popularity and the usage of it among the users. 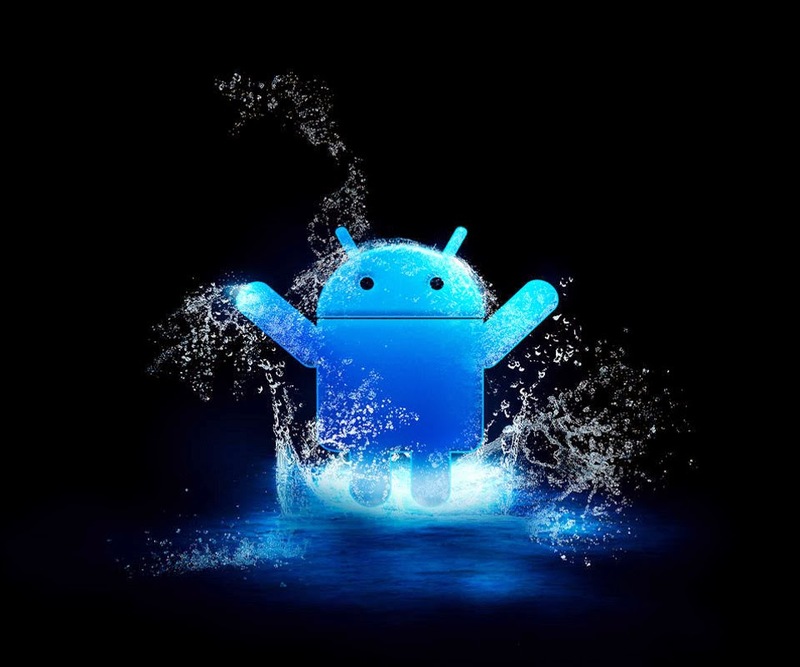 There is one testing tool available in the market for testing the Android Apps specifically is Testdroid. This has not just proven its effectiveness and perfection of testing apps, but in turn it gives a result oriented healthy apps for Android devices. Not just this, there are many such sophisticated tools available in the market for this purpose. Namely, Google Mobilizer, MobiReady, Mobitaz and so on. As a personal user of Android phones, I have come across many issues related to Apps such as its speed, performance, functionality and the design overall. Developers should always keep in mind that they should develop the apps from the users’ perspective. This way, the hitches of such will be reduced to a greater level. As long as the Tricks are concerned, one thing which most of the developers and users itself look for is a “jailbreak” for Smartphones. The term jailbreaking means breaking out the limitations of the phone into a next level. This is one of the major things which techies keen about. It is an advancement in terms of customizing your phone as it gives the opportunity to free it from the limitations imposed on it by the carrier. The Advantage of Jailbreaking a phone is, it lets you do everything from customizing the look of your phone to installing third-party applications and ringtones on it. As we all know that there are disadvantages along with every advantage. Once a Phone is done with the jailbreaking, it will be on its own. Perhaps, the customization of phone with third party applications may damage or can even disable the phone. More importantly, the Data usage of an App plays a major role in terms of its performance and growth of the Users. Certain Apps will be with the maximum data usage, which in turn will make the user go for an alternative eventually. This is a Negative for any App as the developers should be keen on keeping a limited data usage to download their Apps. As a matter of fact, it has been witnessed that the lighter Apps would run faster and error free comparing to the heavier one. My name is Basheer Ahmed ; I am passionate about writing Tech Blogs and Articles. I am working for MSys Technologies as a Senior Content Writer.